A much shorter ‘Photography Friday’ today with far fewer pictures taken. 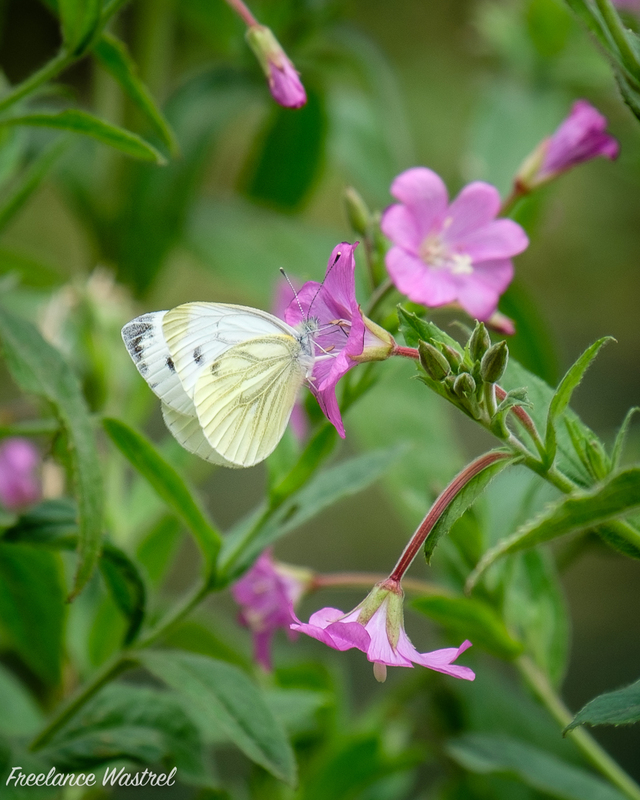 This Large White butterfly (Pieris brassicae) rested briefly on the Great Willowherb (Epilobium hirsutum) growing beside the Chesterfield Canal at Tapton Lock Visitor Centre. The shot is massively cropped from the original… I was doing my best to not fall in the canal!